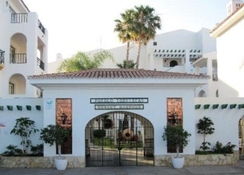 Located on the sea front, Pueblo Torviscas is a delightful holiday apartment complex built in the style of an Andulacian village just 50 m from the popular Torviscas Beach. 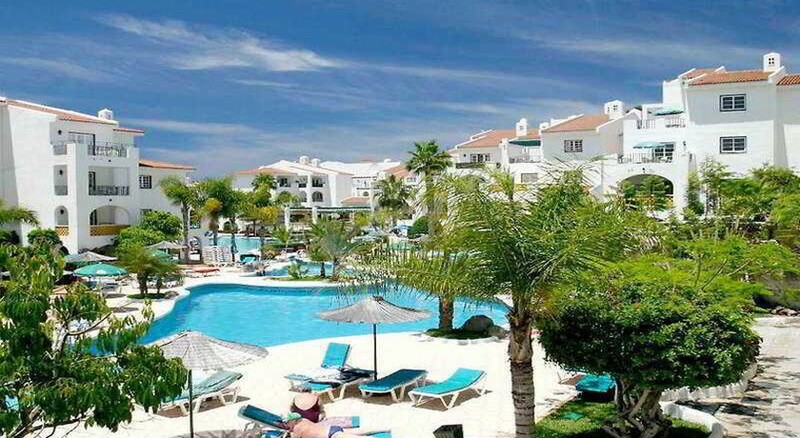 This is a fantastic accommodation choice for both families and couples looking for a comfortable base close to all amenities located in the Torviscas area of Costa Adeje with a wide range of bars, shops and restaurants nearby. At Pueblo Torviscas, there is 24-hour reception to welcome guests and offers the usual services including money exchange, local excursions and car hire. The staff are multi-lingual and cover most European languages including English. There’s a restaurant, bars and a small supermarket onsite. Younger guests will find the kid’s club and a playground to keep them occupied. Pueblo Torviscas is situated close to two stunning blue flag beaches, the popular Torviscas Beach that stretches all the way to Fañabe beach and a lovely cove at Puerto Colon which is closer to the marina. 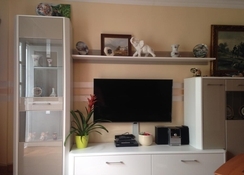 This property is also near to a wide range of bars and restaurants within easy walking. It is just 25 minutes away from Tenerife South International Airport. The beach has many water sports on offer and many boat excursions depart from the Puerto Colon marina. The Pueblo Torviscas complex comprises a total of 250 studios and apartments. 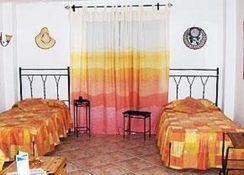 There are studio and one bed, two bed apartment options that all come well-furnished. The guestrooms have a fully-fitted bathroom, a direct dial telephone, satellite/cable TV for hire, a hire safe, a kitchenette with cooking hobs, a microwave-oven, a fridge and a kettle and a balcony or terrace. The apartments have a bedroom with twin beds. Pueblo Torviscas has self-catering apartments equipped with a kitchenette to enable guests to cook basic meals at their leisure. Two restaurants, one located in the square and one on the poolside. Both serve delicious international menus and are open for all major meals of the day. The small bar by the pool serves snacks, ice creams and soft drinks. Guests at Pueblo Torviscas can enjoy the 3 swimming pools (one heated in winter) with sun loungers and parasols and a children's pool. A Jacuzzi, pool tables, large chess set and table tennis table are also available by the poolside to add to your enjoyment. There is a daily entertainments programme for lively evenings and a small lounge area by the reception desk which also has an internet facility and an adjacent lounge bar. There are facilities like a hot tub, a large chess set, a pool table (fees apply), table tennis (fees apply), bocce and Kiddies Club available too. You need to inform the apartment complex of your arrival time in advance. 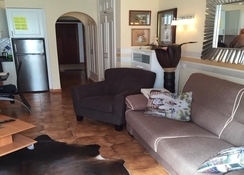 Centrally located, nice rooms, fabulous pool area & bar, plus very friendly staff in and around the resort, the cafe was a also excellent value for money. Thoroughly enjoyed our holiday at the Torviscas Apartments. . Lovely, clean and very central for everything. Pool was lovely and plenty of sun beds even in summer! Hope to return soon! all good but no sun on balcony although sea facing.